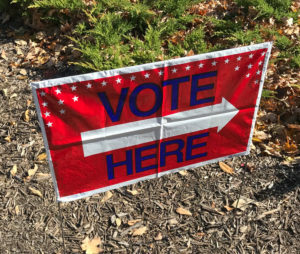 Federal officials will be in the Storm Lake area tomorrow to monitor voting. Buena Vista County is the only location in Iowa on the list. Storm Lake is the largest city in the county. 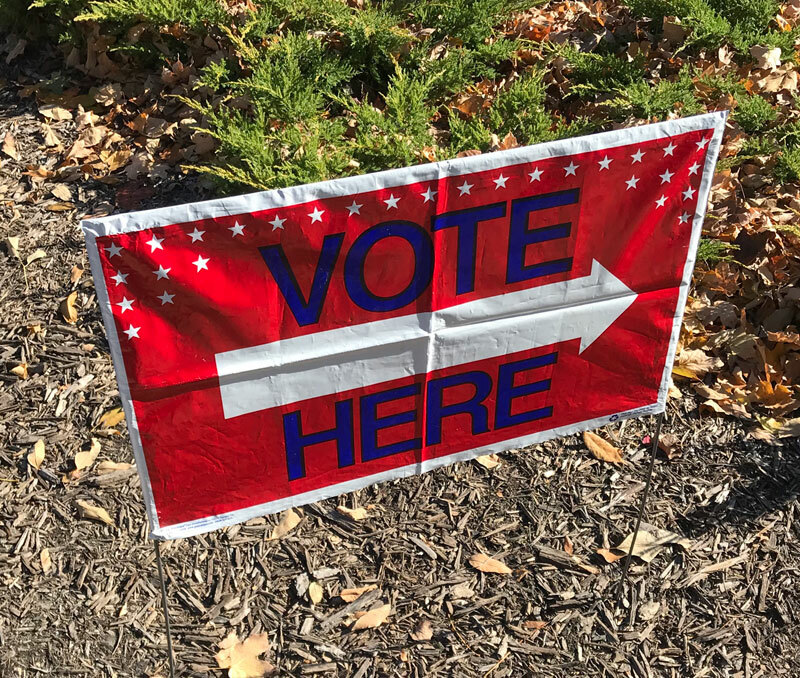 There’s a “soft roll-out” of Iowa’s new voter verification law in force for this year’s election. It requires voters to show a form of identification or sign an oath — that they are who they say they are — in order to cast a ballot.